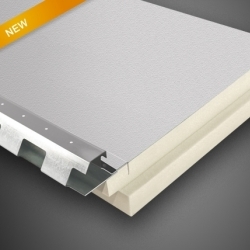 With this video, we present several reasons to choose POLIISO panels. 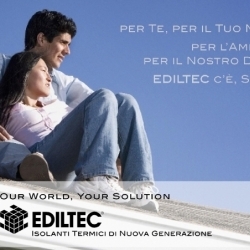 Enjoy 2010 Ediltec ADV campaign. 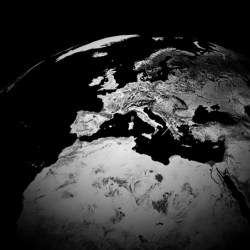 Enjoy our brand new website! 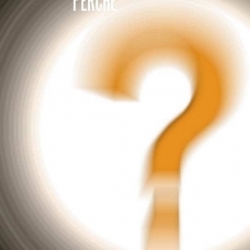 And we are back! 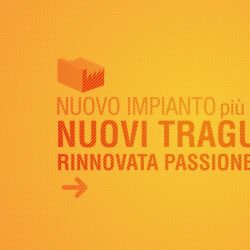 Our brand new Expanded Polyurethane plant is up and running! 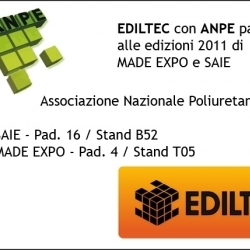 EDILTEC, together with ANPE, will attend two exhibitions: MADE EXPO in Milan and SAIE in Bologna.